Sub-compact diesel tractors with the versatility to do any job. Easier operation, superior comfort, and new simpler systems for attaching and detaching implements that let you switch jobs like a pro! 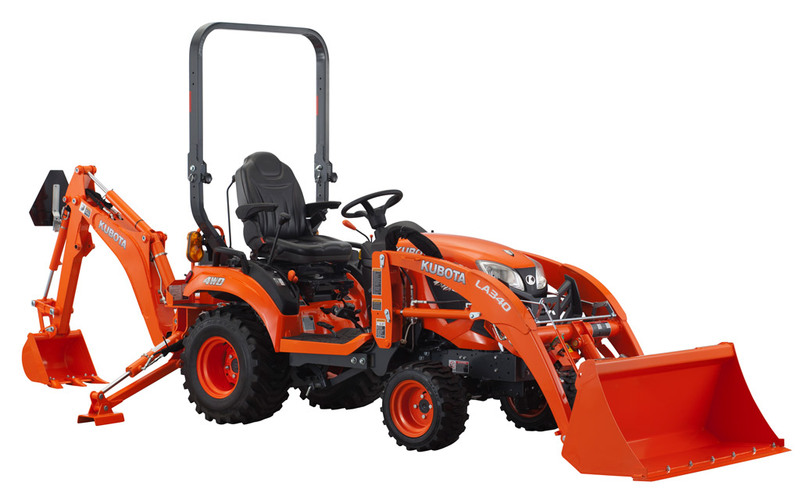 Introducing the all-new BX80 series tractor range! 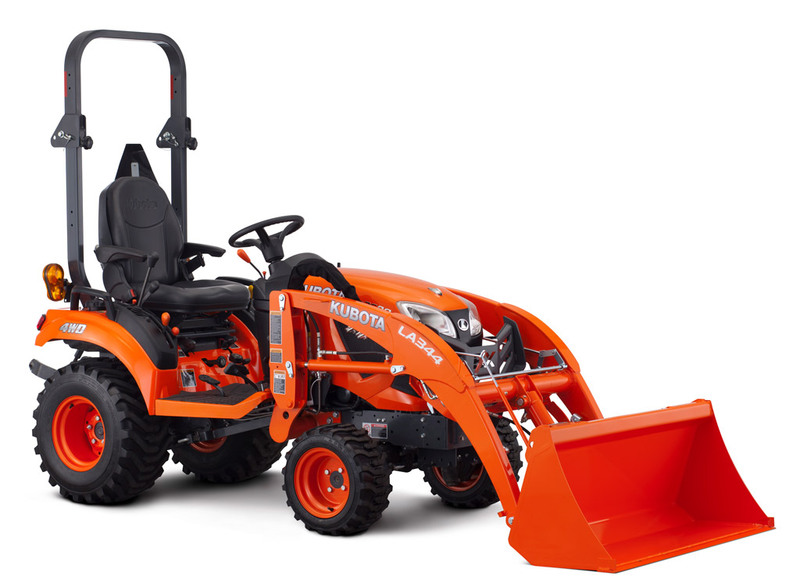 From mowing lawns to moving soil, slashing paddocks or digging a trench, Kubota's BX series is the all-rounder for lifestyle property maintenance. 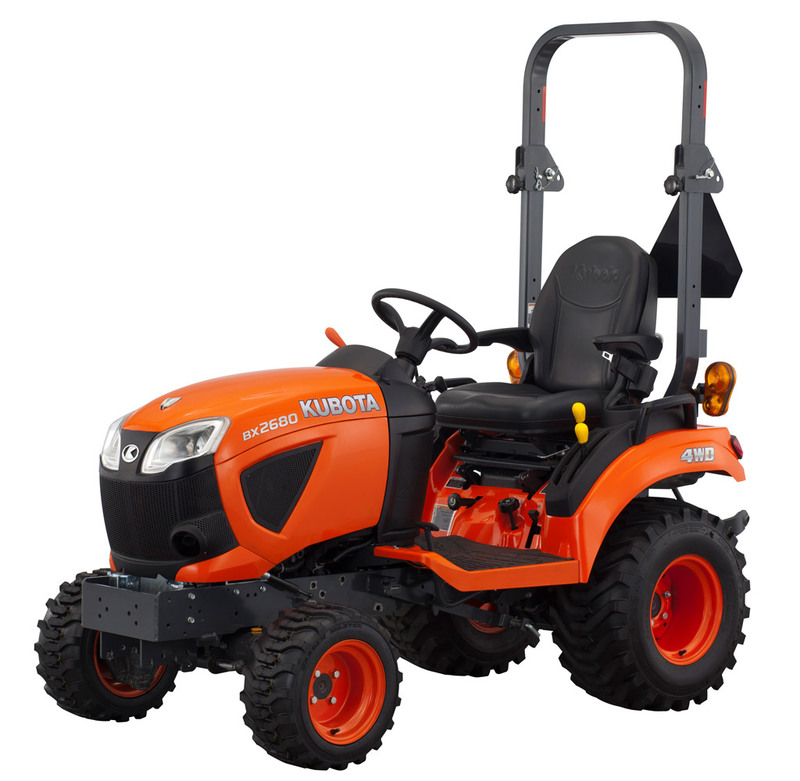 Compact in design yet powerful in performance, the sub compact BX series tractor range is designed to tackle a range of jobs with ease. Boasting exceptional manoeuvrability, even in the tightest of spaces.